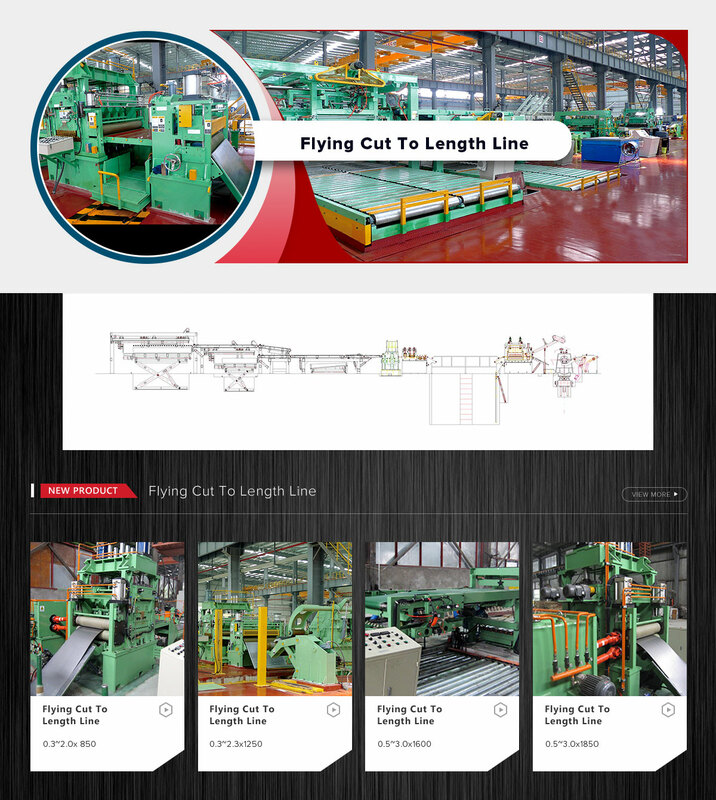 Foshan HONJIA Machinery Co. ,Ltd.
We are professional manufacturer and designer of metal coil Slitting Line, Cut to Length Line, Flying Cut to Length lines etc. We are one of the biggest brands in Guangdong province with very strong R&D ability and experienced manufacturing technique. 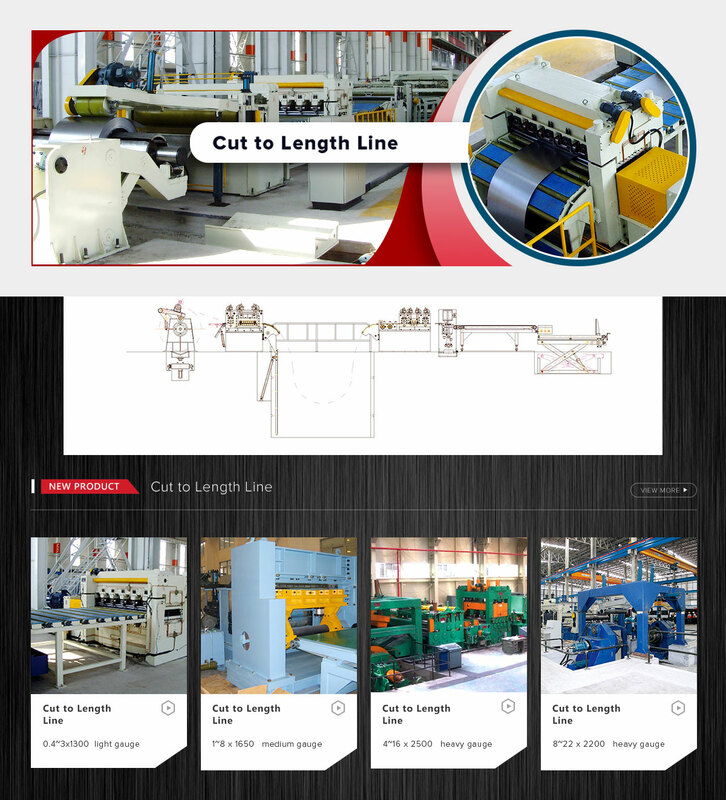 Foshan HONGJIA Machinery Co., Ltd. is one integrated manufacturer specializing in design, development, production, sales and related services of metal coil cut to length lines and slitting lines. 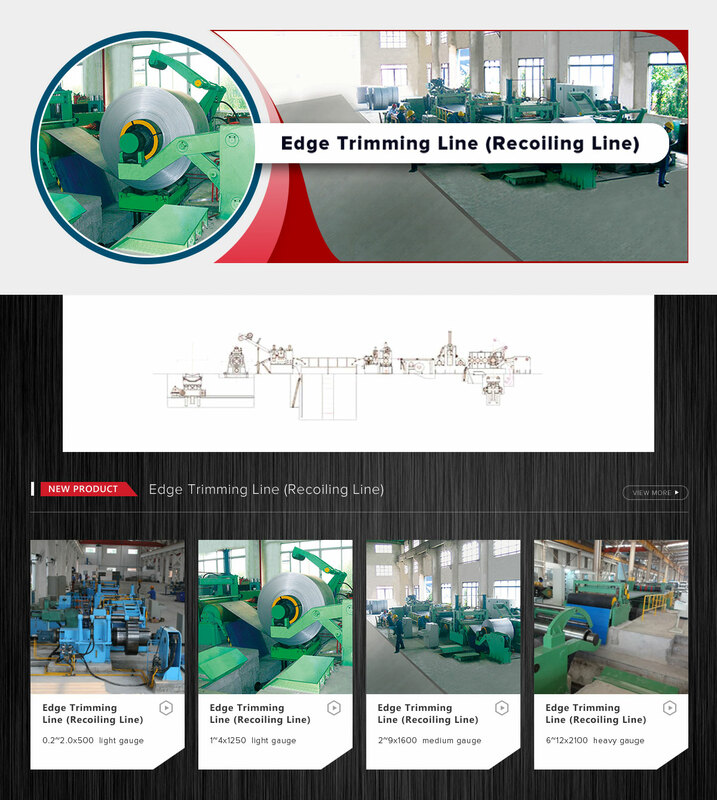 As one of the leading manufacturers of the industry, HONGJIA Machinery is located in Guangdong province Foshan city, which is a famous industrial city and the stainless steel trading center of China. Foshan is with very convenient transportation east to Guangzhou, south to Hong Kong and Macao. 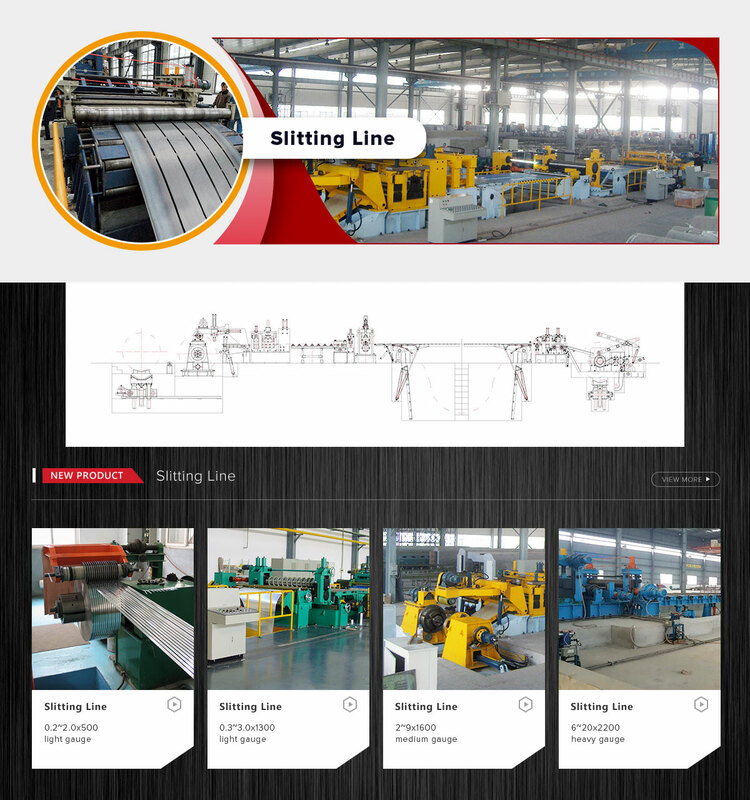 With the unique geographical advantages, depending on our strong technical force, highly efficient management team and strong sales and service abilities, HONGJIA Machinery has been keeping rapid development ever since our establishment. 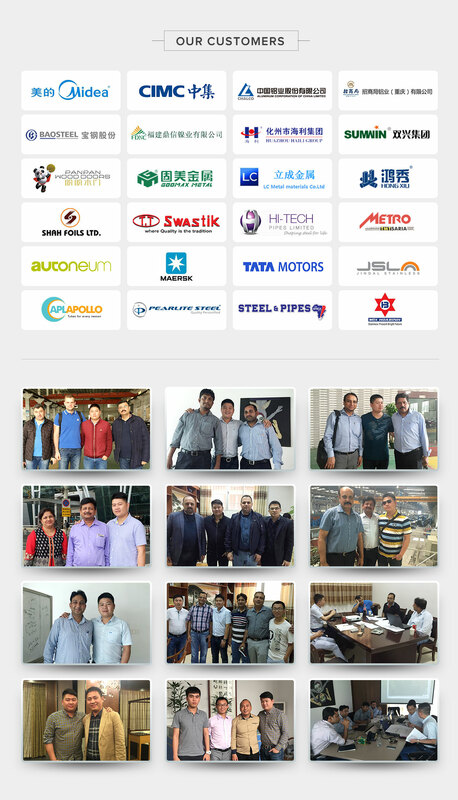 Our products and services has covered all over China and has exported to more than 30 countries and area in Southeast and South Asia, Middle East, Europe, Africa and South America. 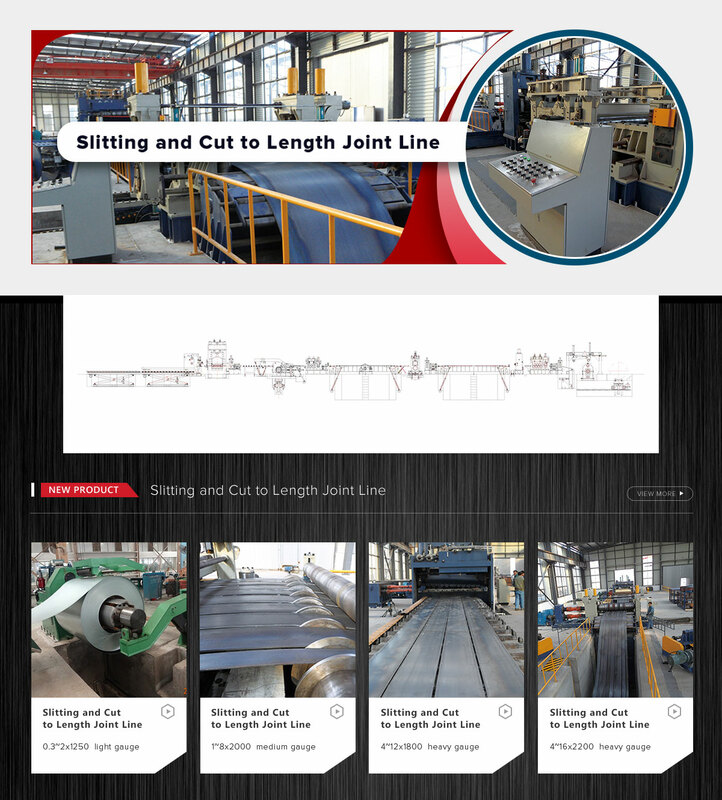 HONGJIA Machinery is a professional team which is especially focusing in cut to length line with flying shear, normal cut to length line and high speed slitting line. We are leading the industry in product development, management, production and sales. 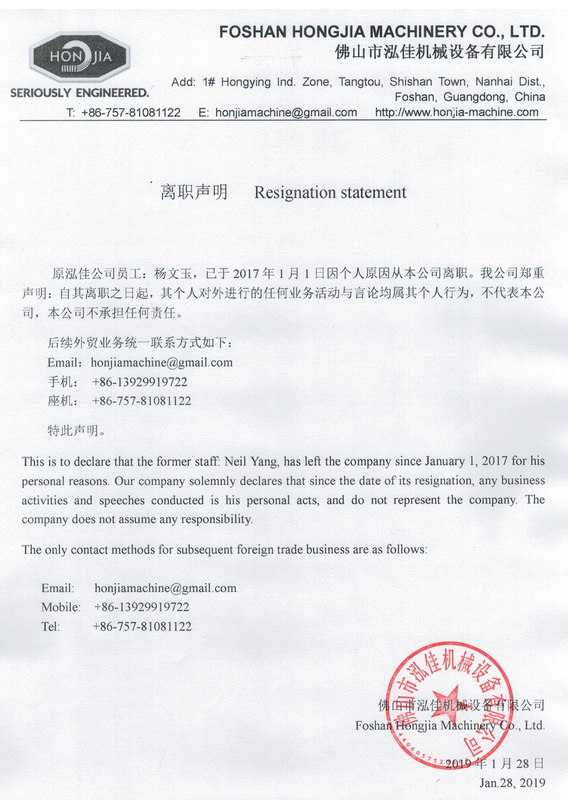 HONGJIA Machinery is strictly executing ISO9001-2008 quality management system standard requirements. After years of innovation and development, we have established a whole marketing system in the domestic and overseas market. The superior design and quality of our equipments and after service system has helped us to build up a large number of faithful customers. In the meantime, we are enjoying very good reputation in the market too. 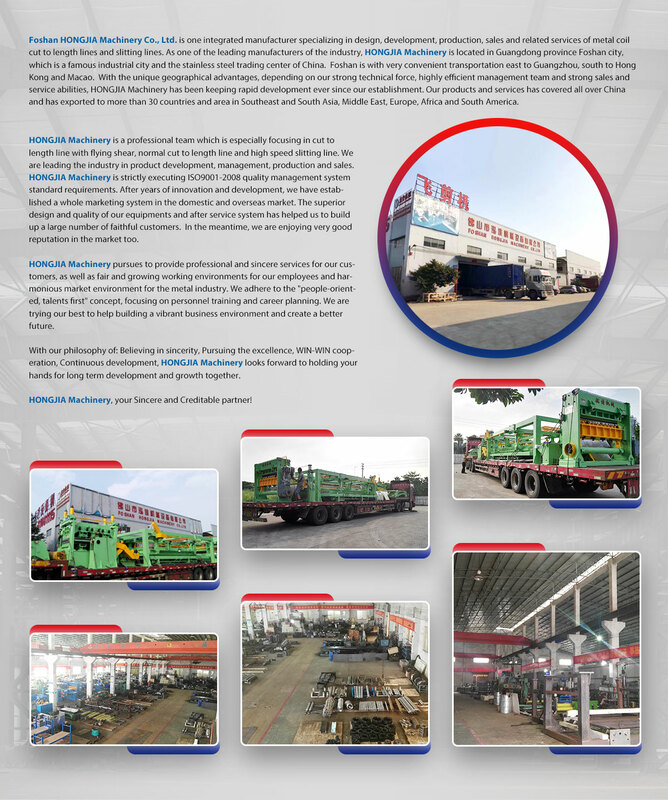 HONGJIA Machinery pursues to provide professional and sincere services for our customers, as well as fair and growing working environments for our employees and harmonious market environment for the metal industry. We adhere to the "people-oriented, talents first" concept, focusing on personnel training and career planning. We are trying our best to help building a vibrant business environment and create a better future. 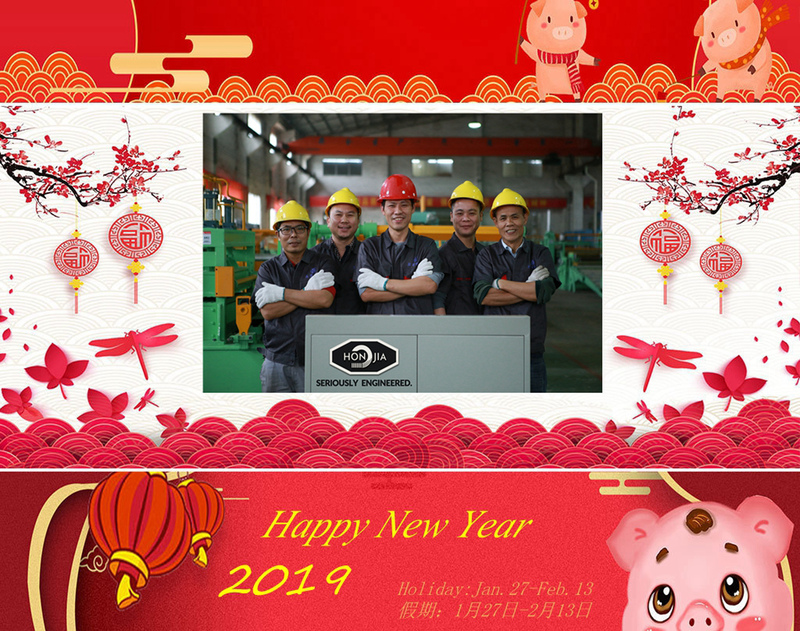 With our philosophy of: Believing in sincerity, Pursuing the excellence, WIN-WIN cooperation, Continuous development, HONGJIA Machinery looks forward to holding your hands for long term development and growth together. 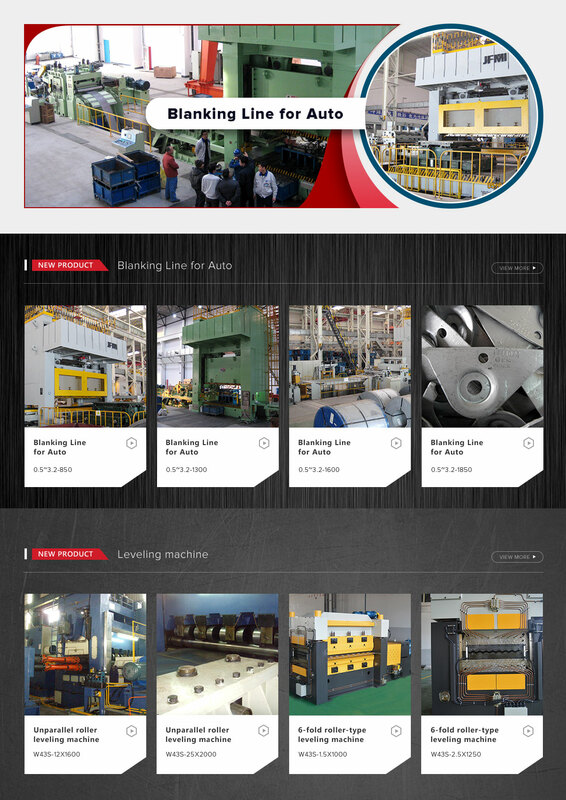 HONGJIA Machinery, your Sincere and Creditable partner!